PhD Computer Engineer, Entrepreneur, Assistant Professor and Department Head with extensive, hands on experience over the past 18 years in Digital Marketing, Digital Media, IT product design and management. 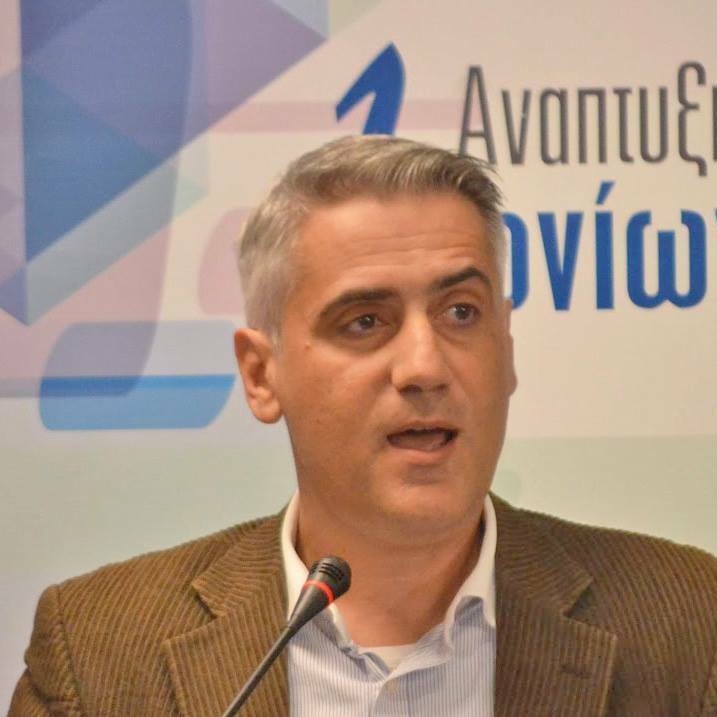 Assistant Professor in Digital Marketing and Advertisement and director of the Mobile Applications and Tourism lab at the Digital Media and Communication Department of the Ionian University in Greece. Grew up and completed primary education in Lusaka, Zambia and afterwards moved to Greece. Previously Head of the Digital Media and Communication Dept. at the Technical University of the Ionian Islands in Greece. 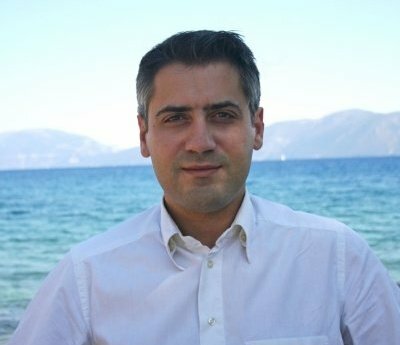 Work experience environment includes both the public sector (academics/research) and the private sector (as an entrepreneur who founded and ran a Digital Marketing firm in Greece for several years). Extensive experience in Digital Marketing, Project Management, Digital Tourism services, Team Management, Public Speaking and Problem Solving. Digital Marketing and Teaching are both a mission and a passion. Constantly seeking a work environment that encourages innovation and provides the opportunity for the implementation of new ideas. Teaching and research in the fields of Digital Marketing, Digital Media, Social Media Management, Digital Tourism Applications, Mobile Applications, Prediction algorithms, Search Engine Optimization and Search Engine Marketing. Teaching and research in the fields of Digital Media, Social Media Management, Digital Tourism Applications, Mobile Applications, Prediction algorithms, Digital Media Marketing, Search Engine Optimization and Search Engine Marketing. Represents the Department in several diverse forums, interacts with the University President and Managing Council as well as the Ministry of Education, designs Department policy and external relations, heads the team that selects academic staff, manages academic and administrative teams, liaises and works with local authorities and associations in promoting local growth and sustainability, coordinates the student internship program, participates in research projects and engages in public speaking on behalf of the Department and the University. Taught Informatics, Management Information Systems (MIS), Database Design, coordinated the EU Erasmus program, inaugurated and participated in research projects, prepared proposals for local authorities and the University and, liaised with the local business community to promote Department projects. Location: Research Academic Computer Technology Institute (www.cti.gr) – RACTI, Research and Development Department, Research Unit 6 (ru6.cti.gr), Patras, Greece. Designed and implemented Digital applications using state-of-the-art technologies, prepared proposals for both national an EU calls, and, managed projects (contract negotiation, project team supervision and project reviews). University of Patras, Greece, Computer Engineering and Informatics Department, Polytechnic school. Scholarship from the State Scholarship Foundation for outstanding performance (Best Student) during the second year of my MSc. Scholarship from the State Scholarship Foundation (IKY - http://www.iky.gr/) for outstanding performance (Best Student) during the first year of my MSc. Project manager for the EU project ELECTRA (European Electronic Information Centre for Adult Education) - ISPO project IS 97270 (design and implementation of a multilingual portal for lifelong adult education). This project was awarded the best project award by the EU.